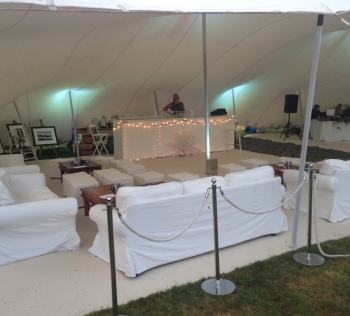 The bar is often the centrepiece of a good party or event and we offer a range of stretch tent bars to suit most event requirements, whether it is a white LED bar for your wedding, a circular bar for dispensing champs to your guests at a product launch or even a fully equipped 25m bar for your festival tent. 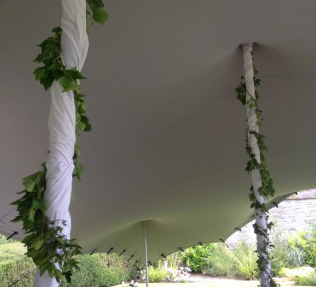 Most of our bars come in sections and like our stretch tents can be added and extended to create the length and shape you need for your party or event. 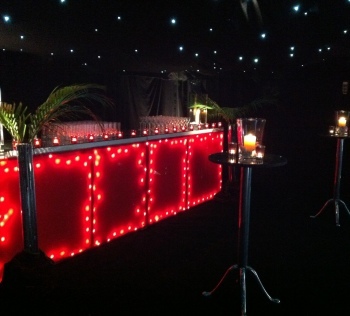 Our white LED bar has the potential to add a very unique feel to any event. 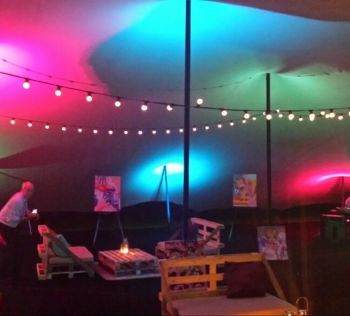 The lighting itself immediately draws your eye and brings something that can enhance any environment in which it is set. 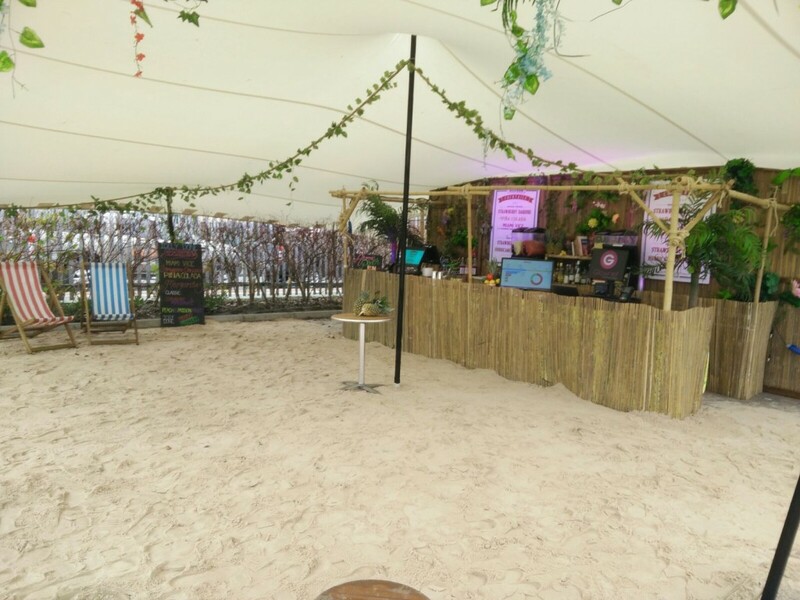 Our circular bar is an option for any occasion and, unlike most bars, people can be served from it on all sides. 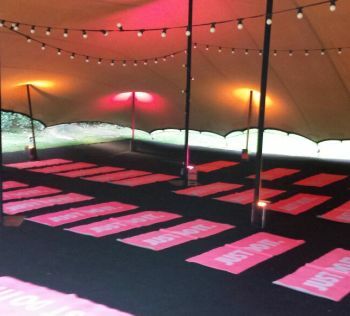 Its shape means that it is a great central feature at a party, and allows for far more flexible options when organising your event.